Mommy bloggers, fashion blogger, fitness bloggers. Foodies with recipes, crafters with glitter, and businesses sharing updates about their products. The internet is full of bloggers with content to share. 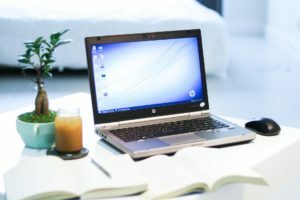 So how do you set your blog apart? 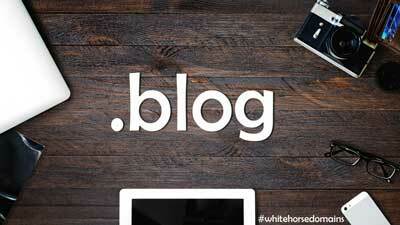 How about starting your blog with a .BLOG domain from White Horse Domains? Businesses can share updates at mybusiness.blog. Designers can give everyone an insight into their thought process at mydesigns.blog. Communities can spotlight people making a difference with myneighborhoodhero.blog. Or set up your own blog to share you own, unique voice! Everyone will know what to expect when they pull up your site at welcometomyworld.blog! Find your blog name now!